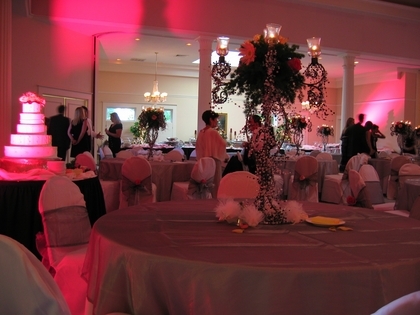 Katie's Garden was created as a tribute to Kathryn Heard-Craig who loved spending time in her garden. 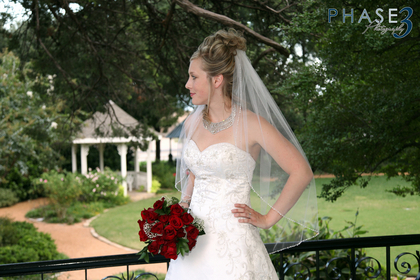 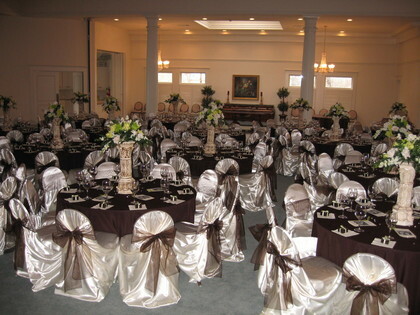 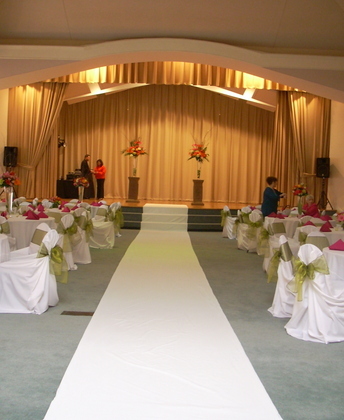 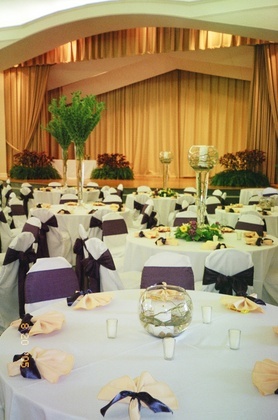 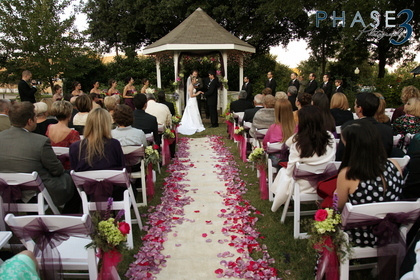 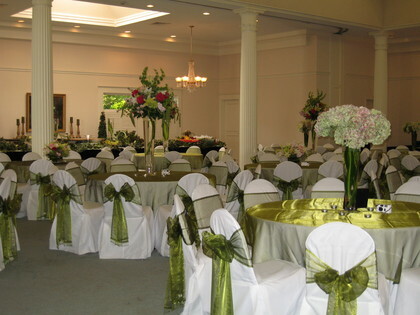 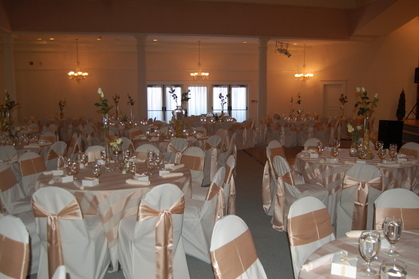 It is an enchanting location for weddings with up to 300 guests. 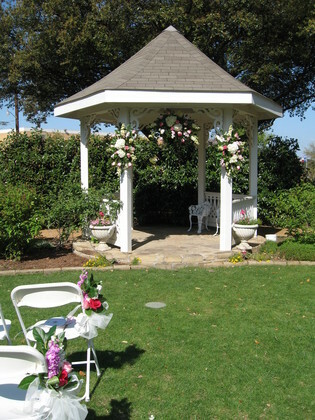 The garden is graced with a Victorian bower, wedding gazebo, fountains, garden ornaments and a "secret" garden. 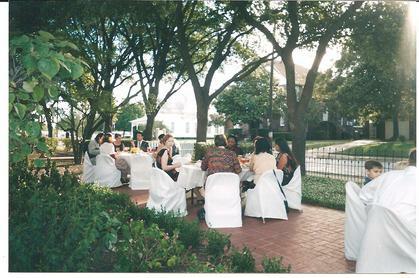 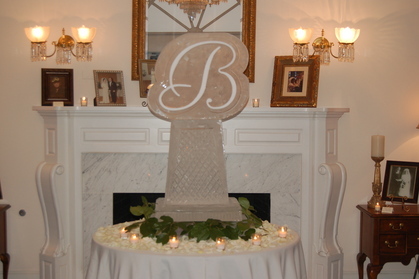 The Carriage House is an intimate location for events up to 50 guests and is located adjacent to Katie's Garden.